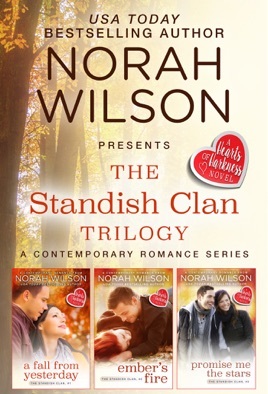 This box set contains the three full novels in the Standish Clan Trilogy. 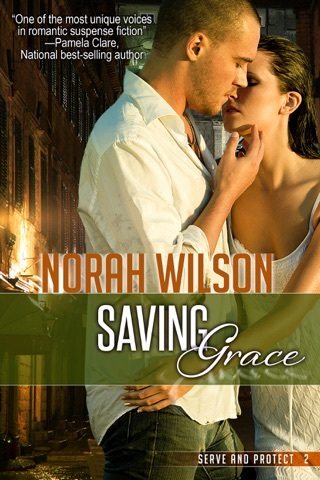 Ocean is thrilled to be found…until she sees her savior. She’s known Titus Standish all her life, and has loved him almost that long. But at four years his junior, she was just a kid with a crush. When Titus finds her, he’s determined to march her back down the mountain to safety. But Ocean has other plans; she’ll be damned if she’ll give up this trek. Yet all trails seem to lead to one place…straight into Titus’s arms. Ember Standish and Jace Picard had their lives together planned before they graduated high school. But that was before he cheated on her. Ember went on with her life, and their paths never crossed again…until now. Home for the Thanksgiving weekend, she’s dispatched to carry meds out to an injured hiker holed up in a hunting camp on the Prince River. Newly certified as a doctor, she plans to put her skills to work on that sprained ankle. 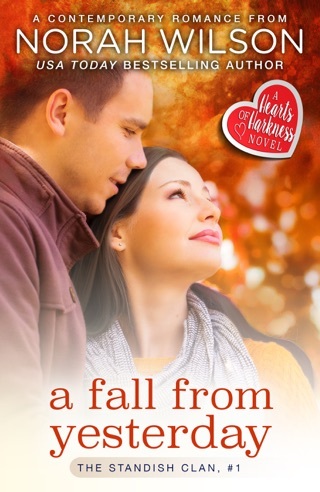 Yet when she finds out who’s at the end of that long hike, it’s her heart that may be in need of repair…all over again. When a storm blows in, she’s forced to stay the night. Jace, who has habitually hermited himself away during her holiday homecomings, can no longer dodge her. It soon becomes obvious that what happened that long-ago night is shrouded in more mystery than either of them knew. 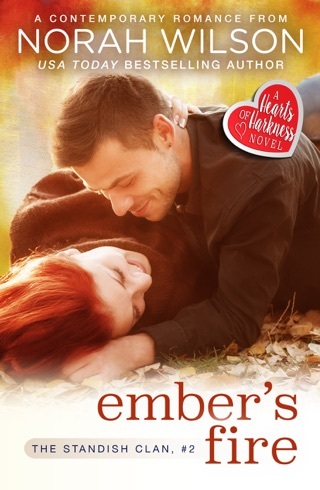 Ember’s mission of mercy to a faceless hiker turns into a quest for answers with the one man she could never forget. The only thing they know for certain is that the long-buried passion between them is still there, just waiting for a spark. When April comes to Harkness to retrieve Sid, she does so in a car packed with all her worldly possessions, having been fired from her position over her daughter’s behavior. Realizing her predicament, Scott offers her domestic employment. With no place to go and no one to turn to, April and Sidney make a home at the Standish farm. Her daughter is thrilled, rapidly becoming attached to the dog and the family despite April’s reminders that it’s only temporary. Scott Standish might be tied to the farm for a few months, but she knows he’ll settle nowhere, least of all in Harkness. 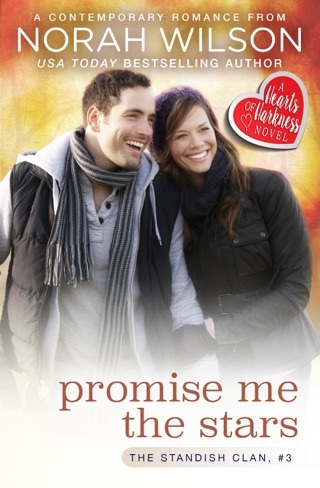 April can’t afford to take a chance with her heart, or her daughter’s. So she has no choice but to fight the yearning that grows stronger inside her every day.